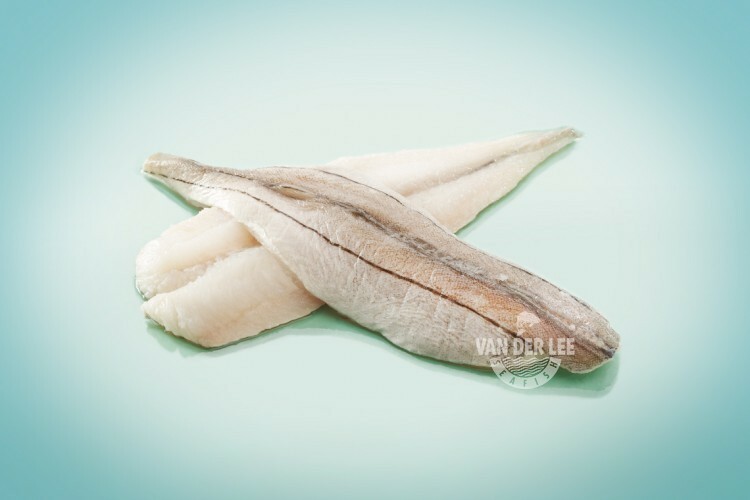 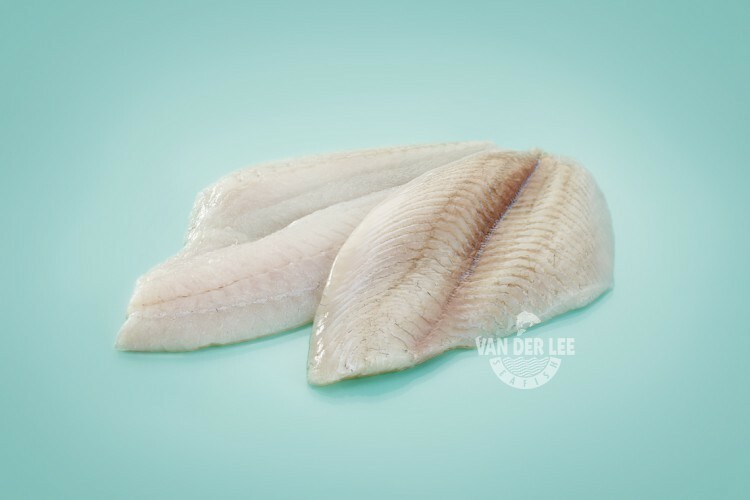 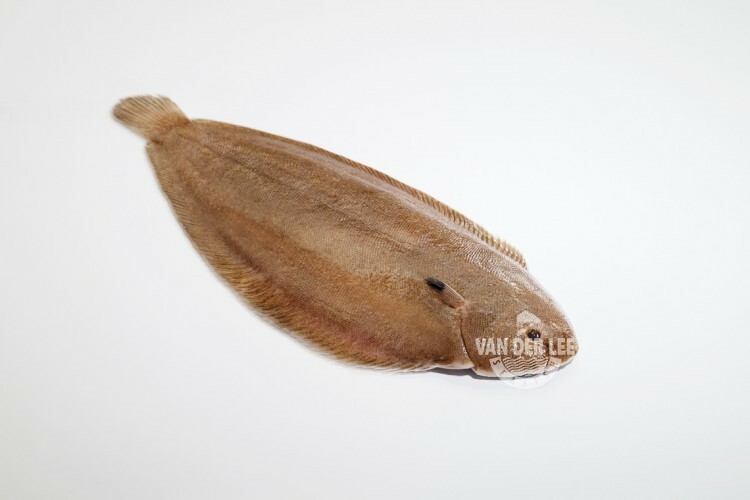 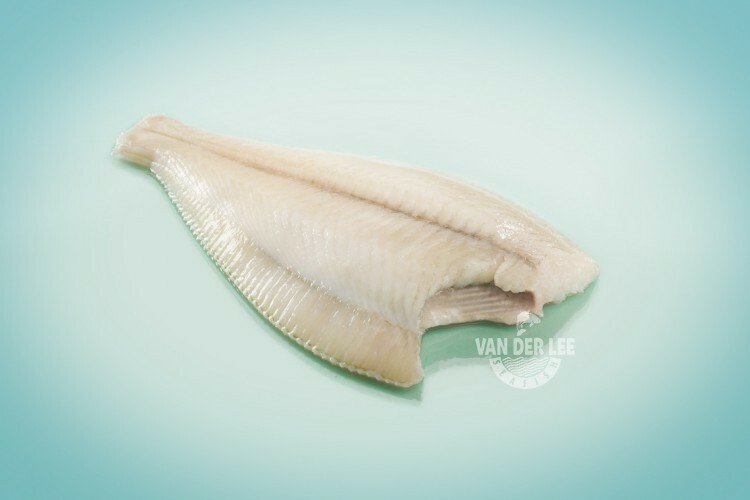 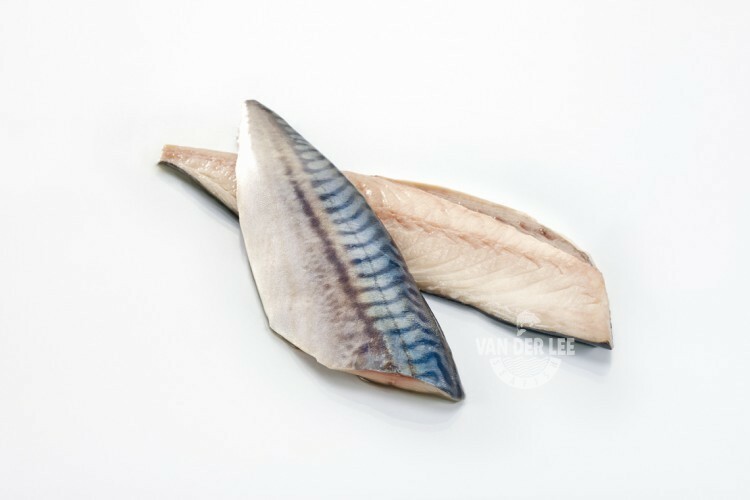 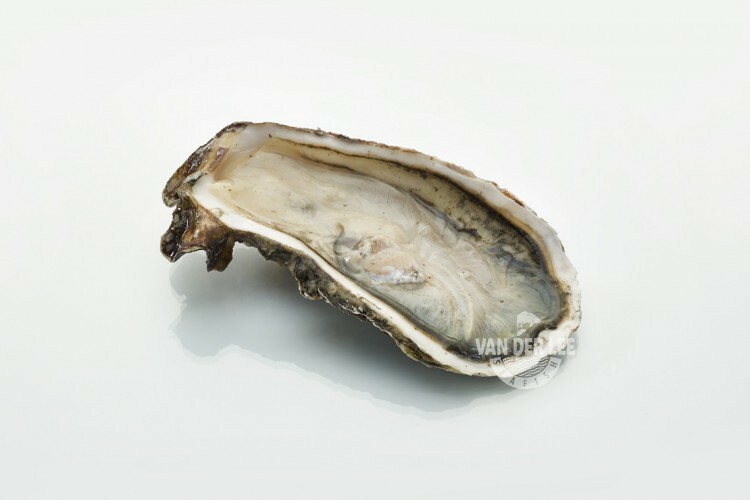 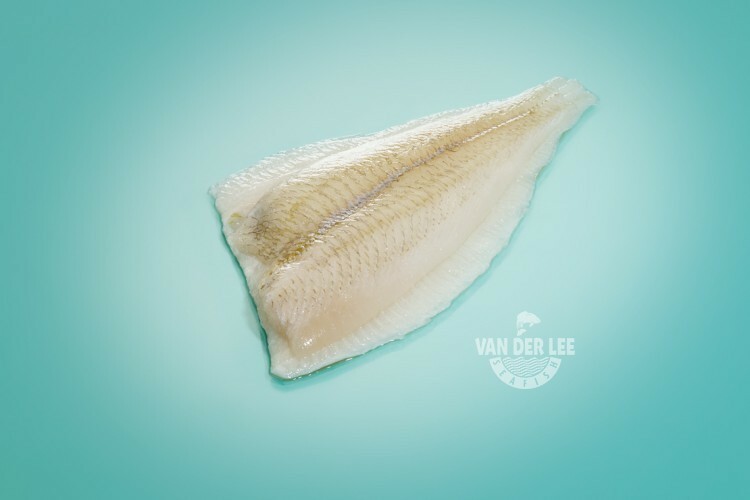 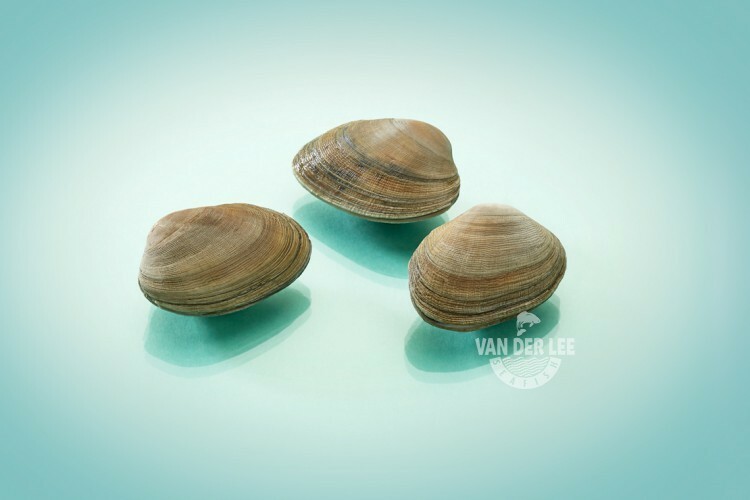 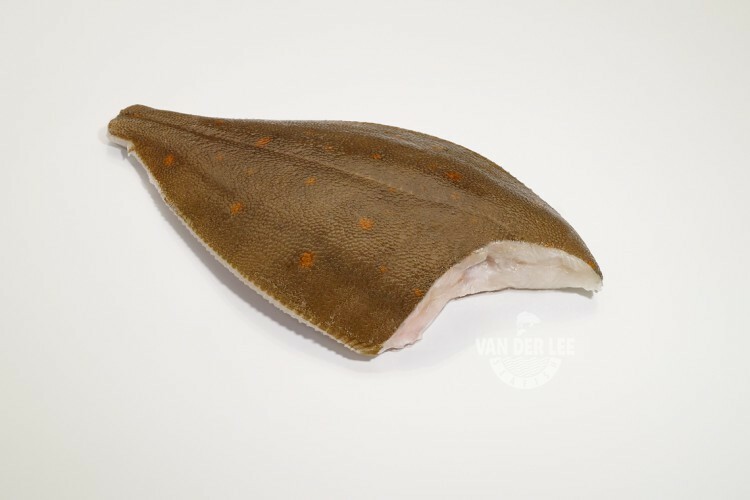 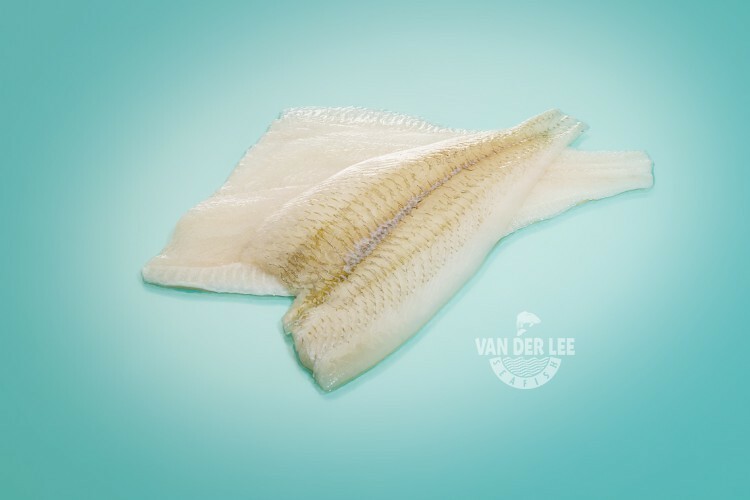 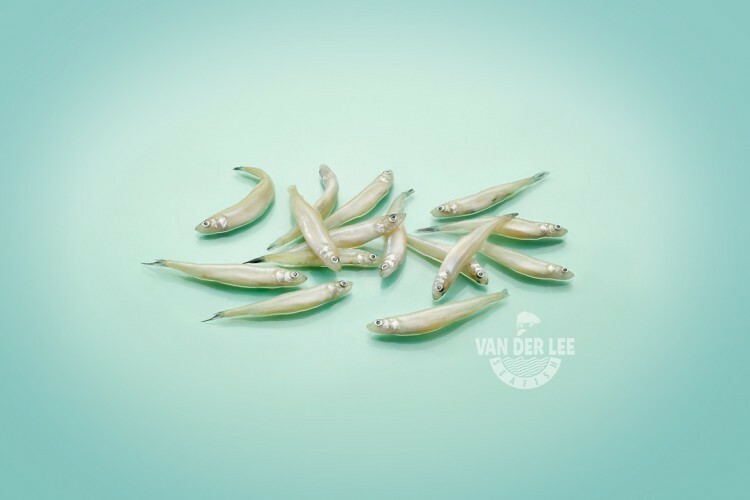 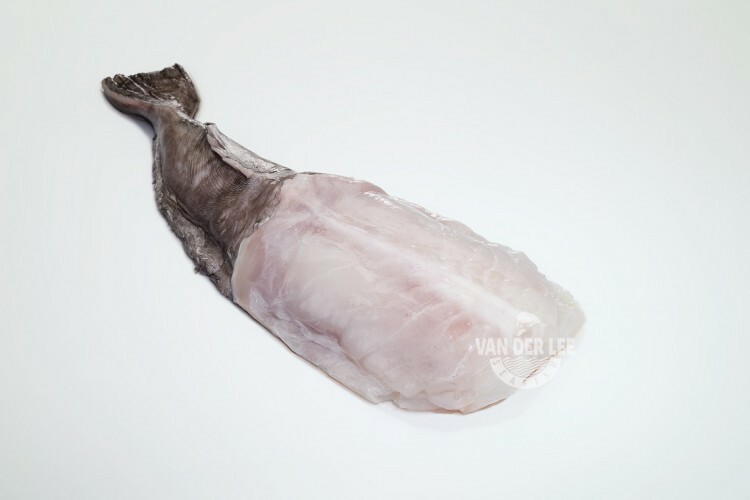 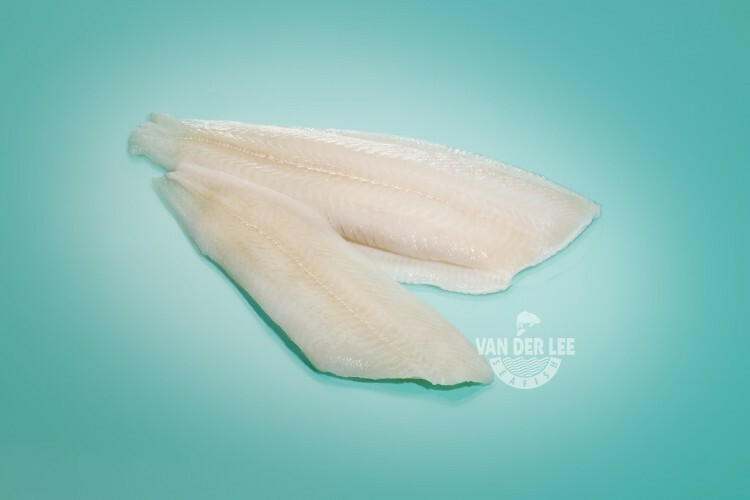 Our fresh sea fish primarily comes from our own fleet of fishing boats, through Dutch fish markets. 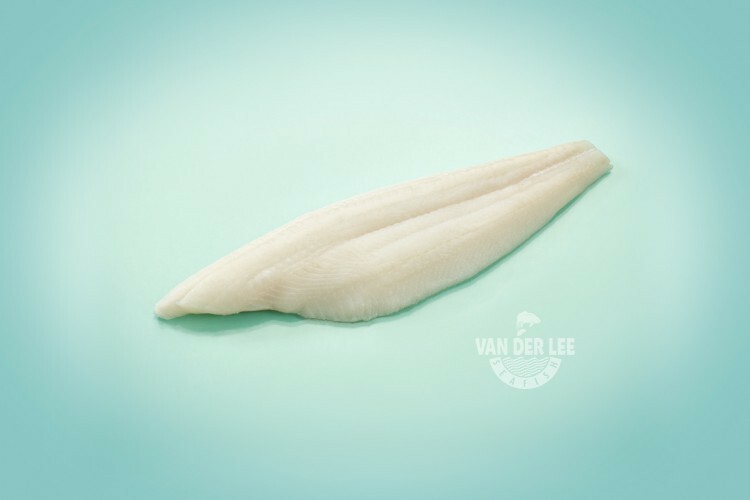 We only use the best products, which are immediately processed and deep-frozen. 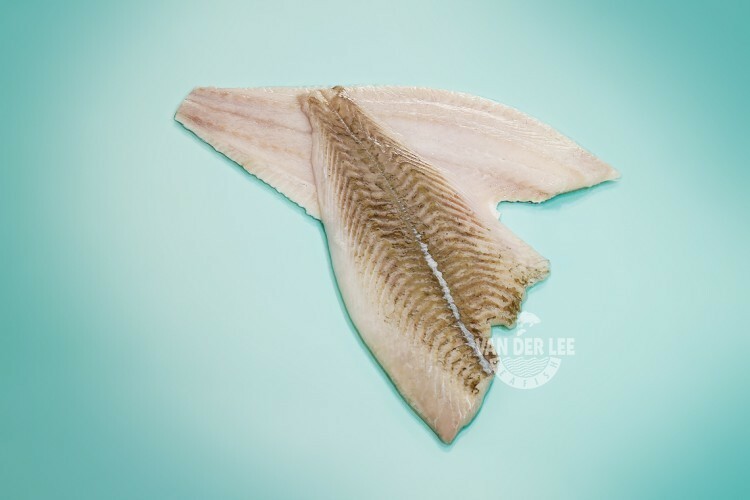 Most of the fish originates from the North Sea, still one of the richest fishing grounds, which is why this fish tastes so fantastic. 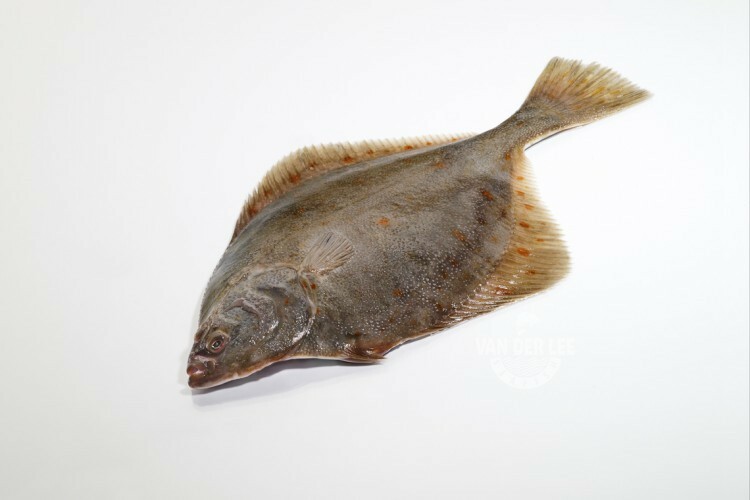 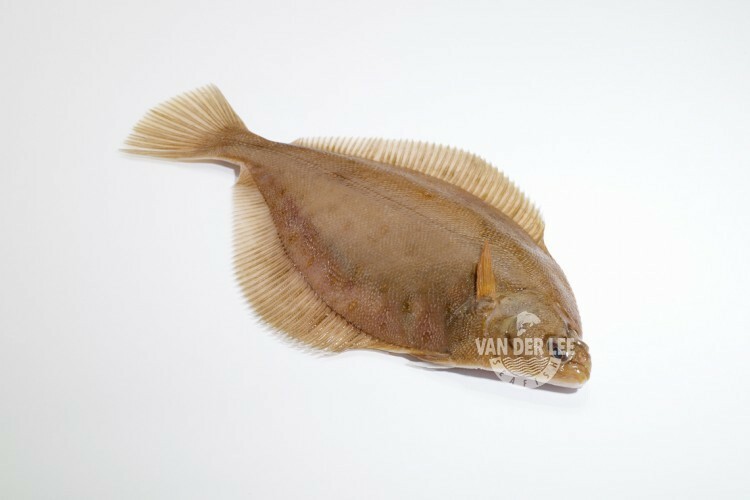 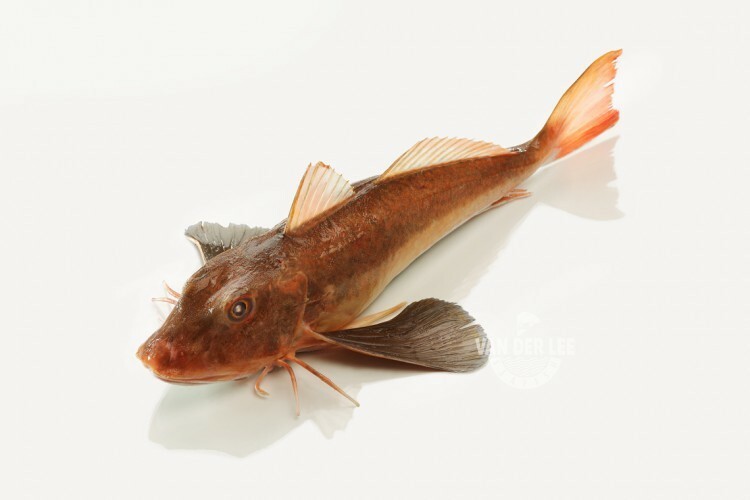 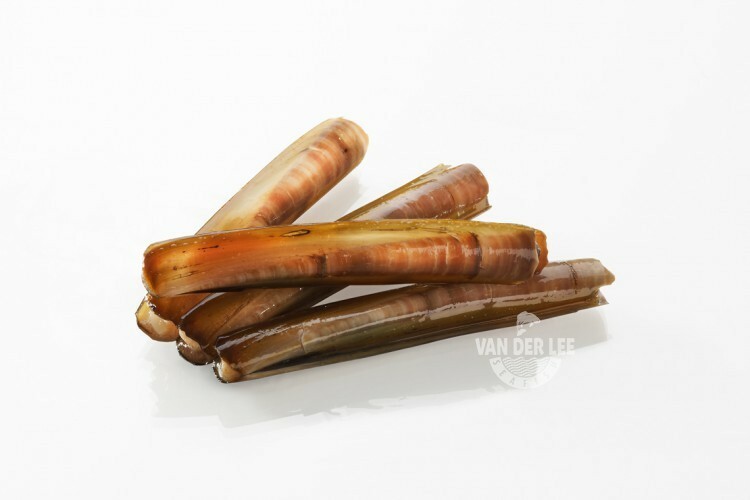 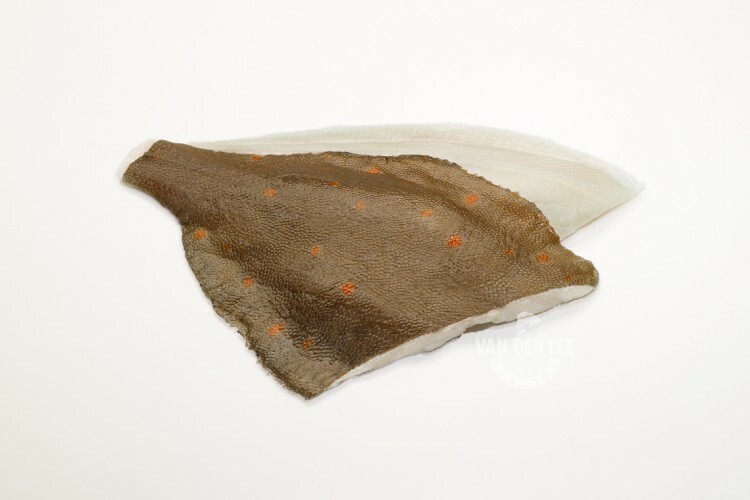 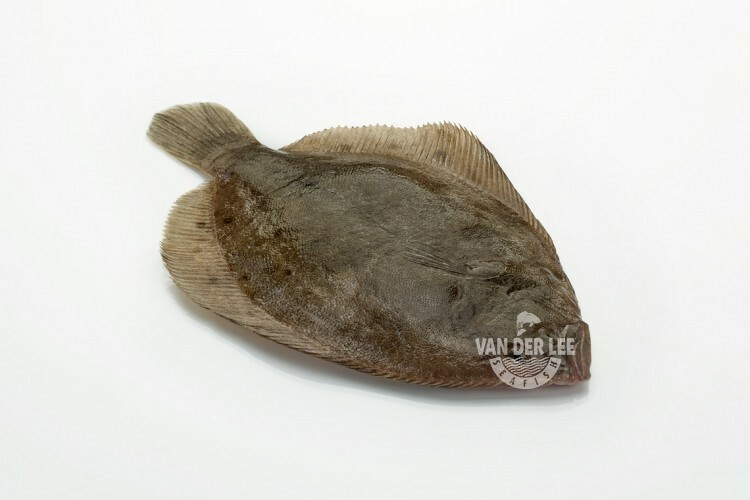 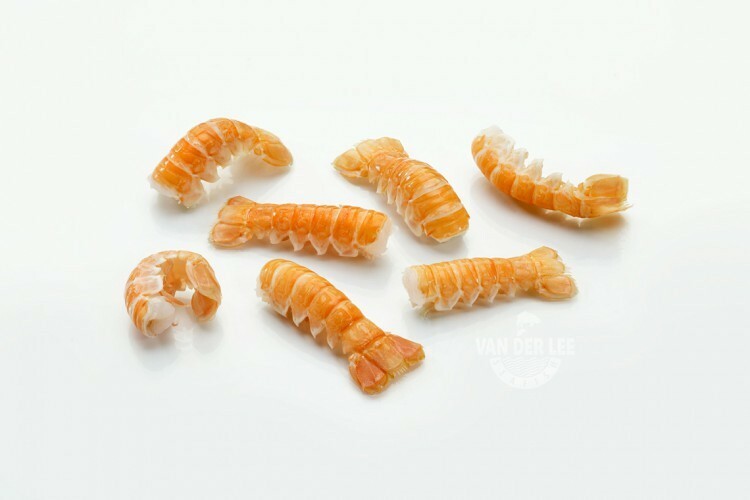 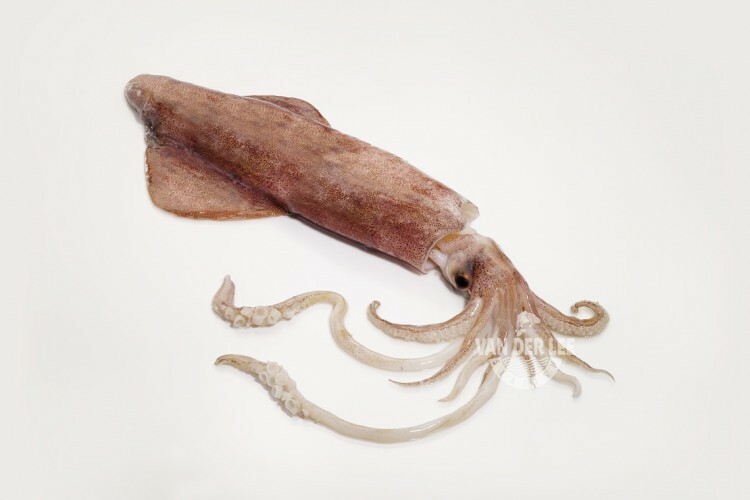 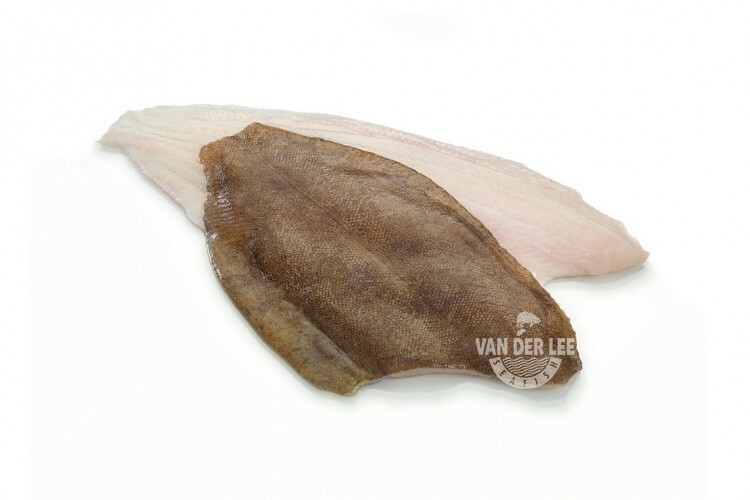 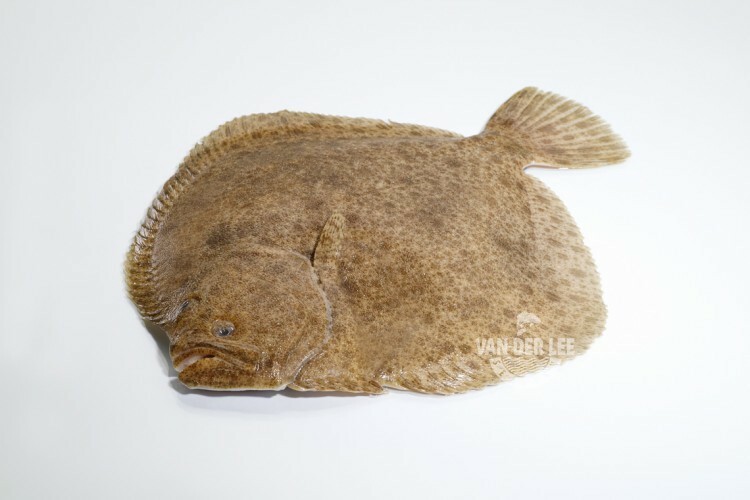 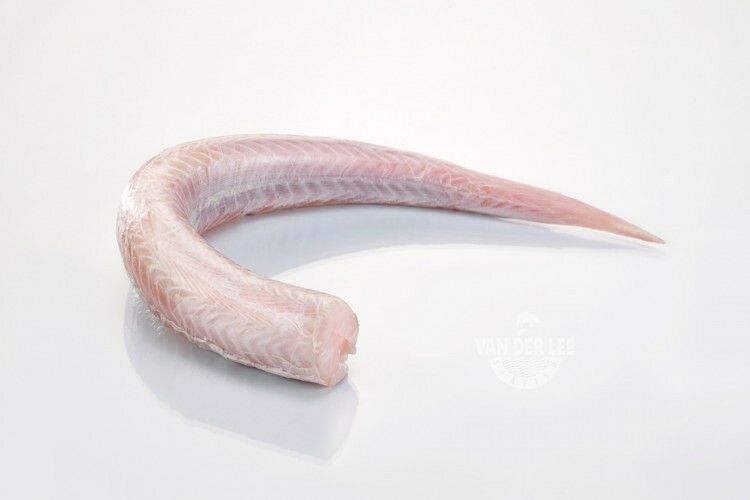 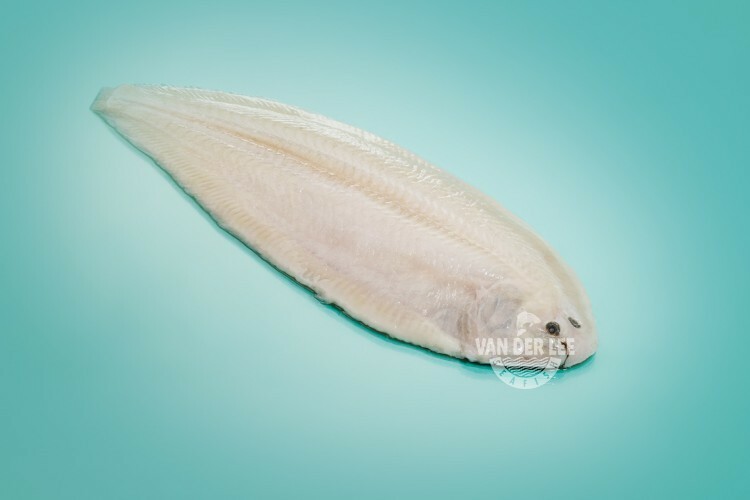 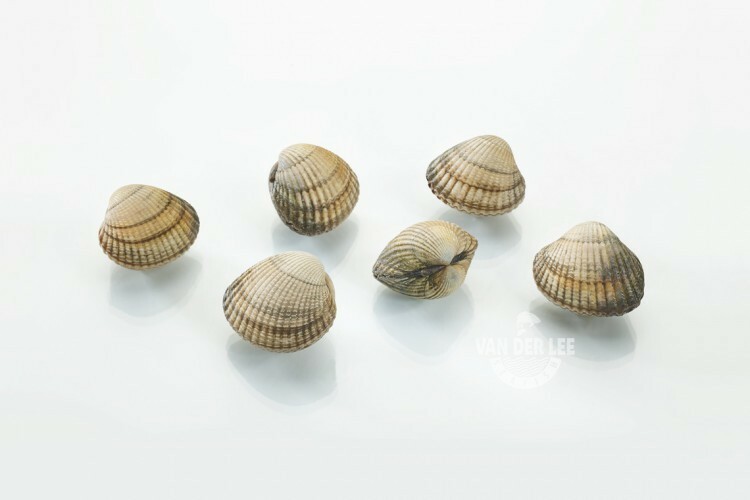 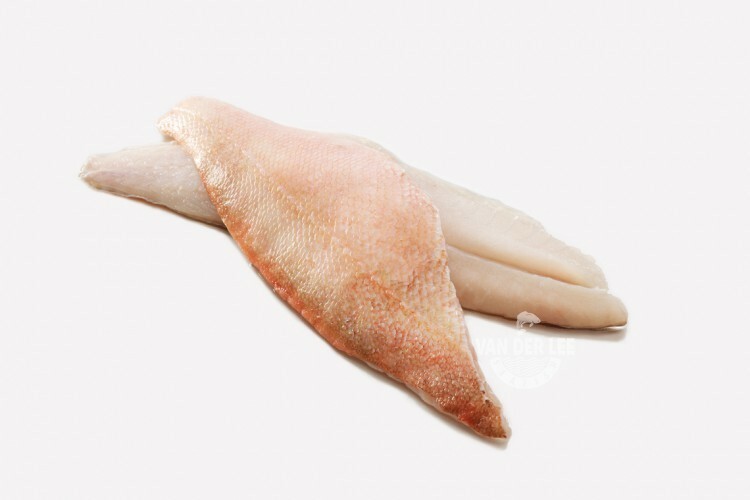 On the North Sea Fish product page we present the wide range of top-quality North Sea Fish.